2 Bedroom Flat For Sale in Truro for Asking Price £270,000. 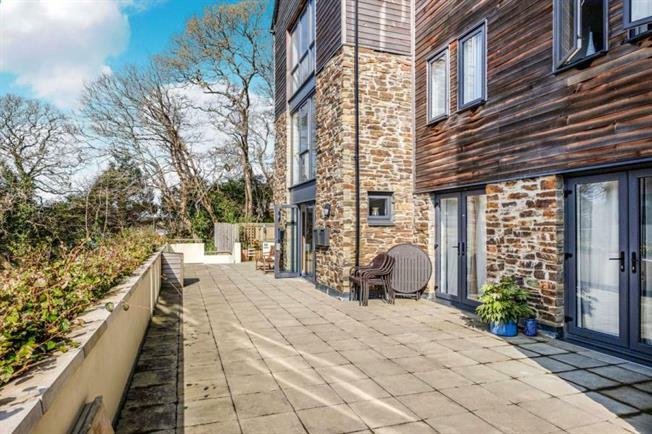 We are pleased to be able to offer this exceptional contempory duplex penthouse appartment in Boscowan Woods offering wonderful views to The Truro River and close to Truro city centre. The property itself offers two double bedrooms open plan living space and is presented to a very high standard. The property boasts a garage and a store room. Book a viewing today to avoid dissapointment.